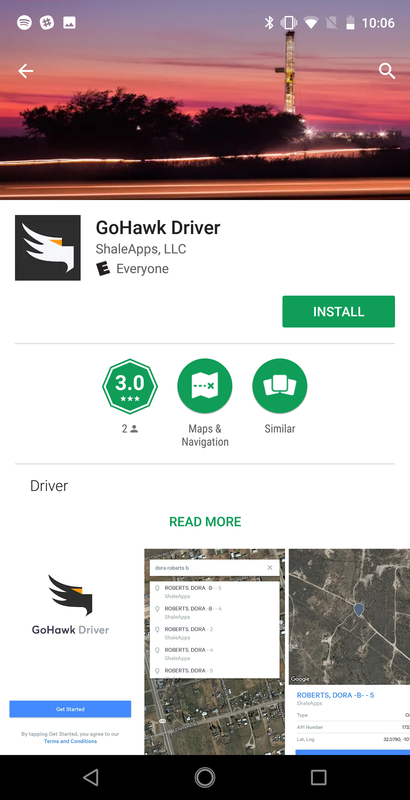 GoHawk is a mobile phone app to help drivers improve dispatching and increase loads per day for every truck. 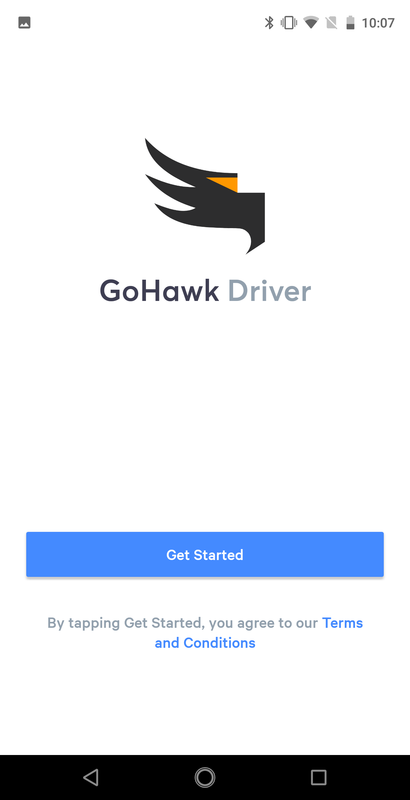 The goal of GoHawk is to increase loads per day, reduce demurrage/detention which will increase the salary of drivers. 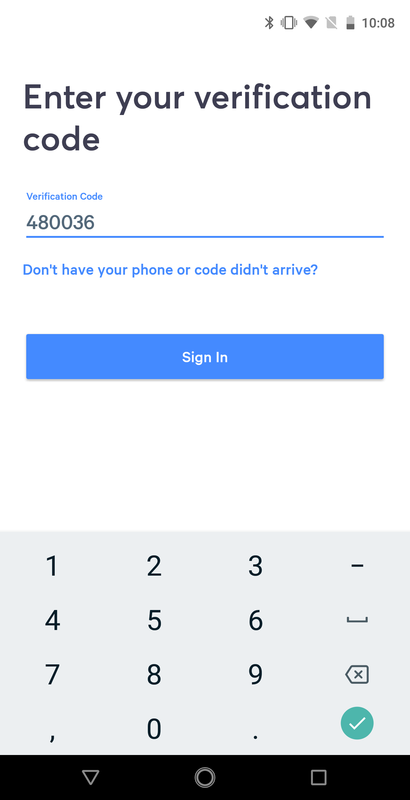 Location services to be enabled and set to "Allow"
Drivers will not be able to login to the application with location services disabled. 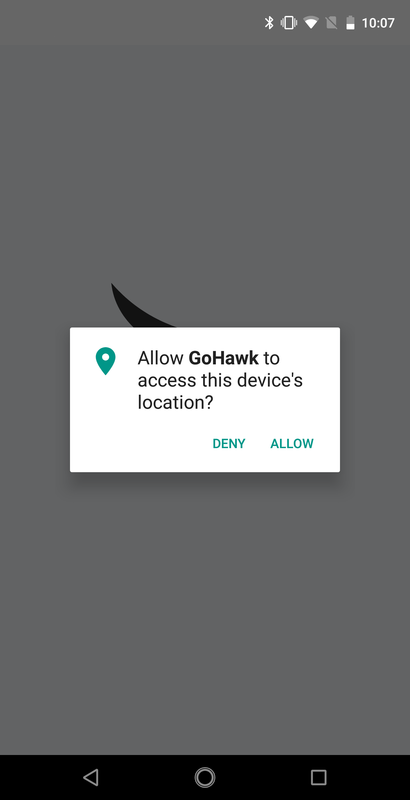 The installation instructions below will walk you through enabling location services and push notifications when installing GoHawk. 4. 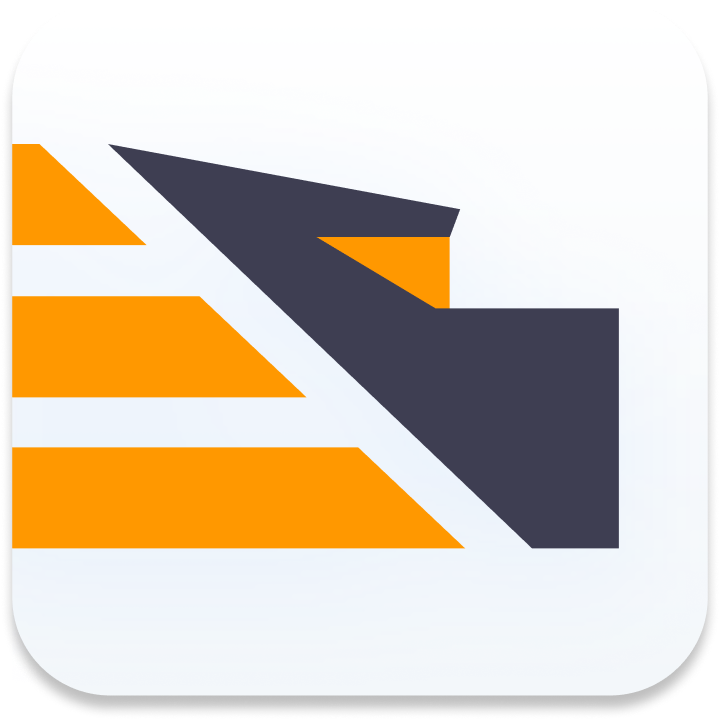 Open the app once installed and tap Allow when prompted to allow location services and push notifications access. 8. 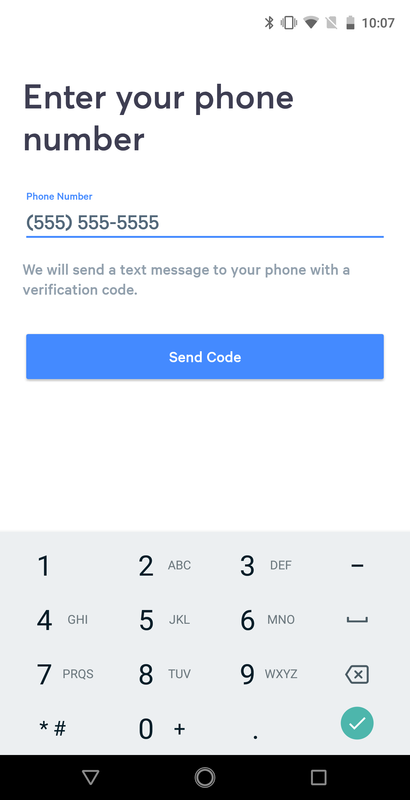 Enter your phone number, your full name, and a 4 digit PIN code which can be used to access your account in case you are away from your phone or change phone numbers. 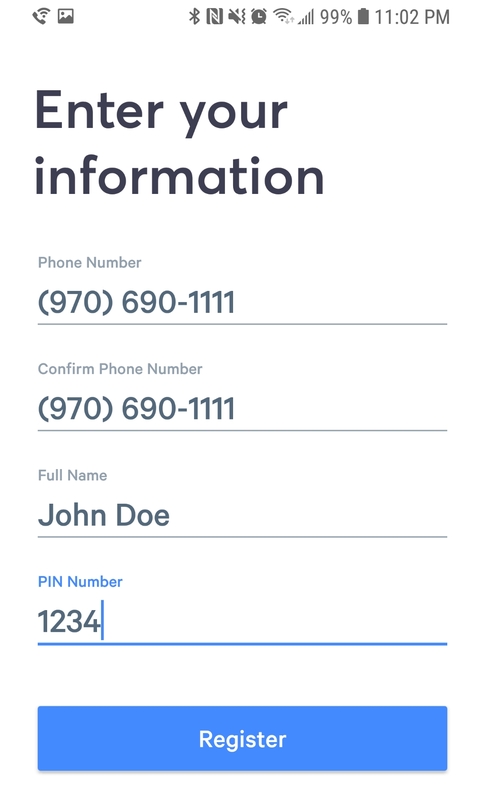 Tap "Register". 8. 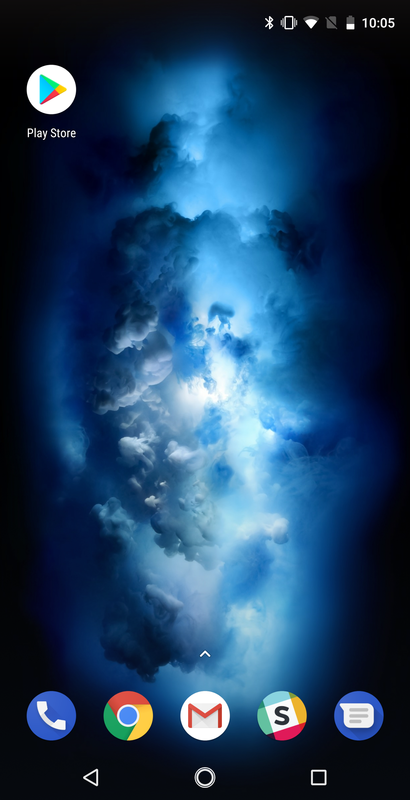 Return to the home screen. That’s it! 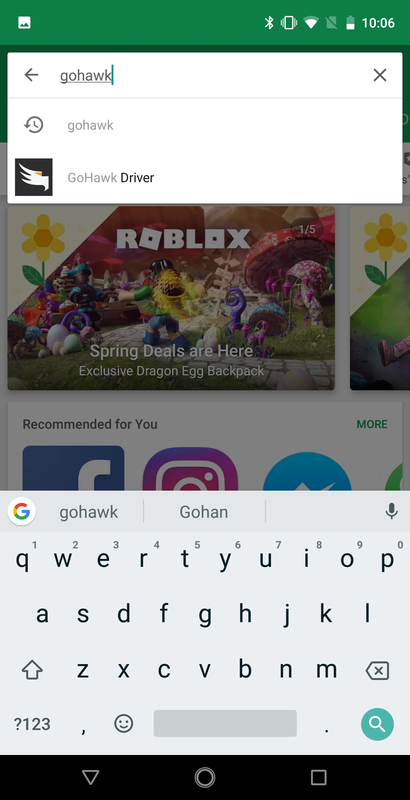 You are now set up with GoHawk.